When Clementine, Lady Spencer-Churchill died in 1977, aged 92, she had become a much-loved and iconic figure to the British public. In spite of being instantly recognisable as the seemingly serene, cool and detached wife of Winston Churchill, she had nonetheless shunned publicity throughout her life. 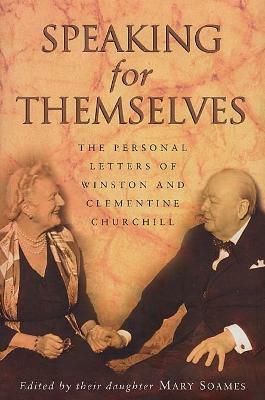 In this fully updated, award-winning biography, her daughter Mary Soames throws new light on her mother, writing with affection and candour of Clementine's fifty-seven-year marriage to Winston, her strongly held political views and a life that spanned many of the major events of the twentieth century. 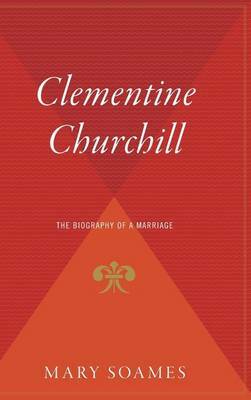 Clementine Churchill was the perfect wife for Winston. For the years of their marriage she supported him through the triumphs, disasters and tensions that ruled his public and private life. As a shy, passionate and highly-strung woman, Clementine's self-control was constantly tested to the utmost by the turmoil of public life and in the no less harrowing family crises and the ever-present financial anxieties. When they married in 1908, Winston was already a Member of Parliament, and thereafter their life was played out mostly in front of the nation and the world. Winston always trusted Clementine completely and she became his valuable counsellor and companion. He invariably wanted her opinion - but did not always take her advice. She believed in him unreservedly, and in his destiny. When first published in 1979, CLEMENTINE CHURCHILL won the Yorkshire Post Prize for Best First Work and a Wolfson Prize for History. This major revision makes full use of a wealth of new, intrinsically personal material that has come to light since then and elaborates further on many of the issues raised in the original edition. 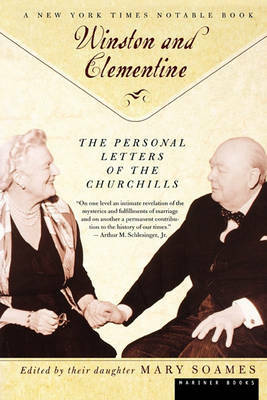 Buy Clementine Churchill by Mary Soames from Australia's Online Independent Bookstore, Boomerang Books. 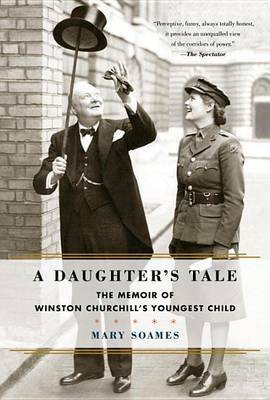 Mary Soames is the youngest and only surviving child of Winston and Clementine Churchill. She was born in 1922 and brought up at Chartwell in Kent. In 1941, aged eighteen, she joined the ATS and served in mixed anti-aircraft batteries in England and north-west Europe. She accompanied her father as his ADC on several of his wartime overseas journeys. In 1945 she was awarded the MBE (military). In 1947 she married Captain Christopher Soames, Coldstream Guards, later Lord Soames, PC, GCMG, CH. 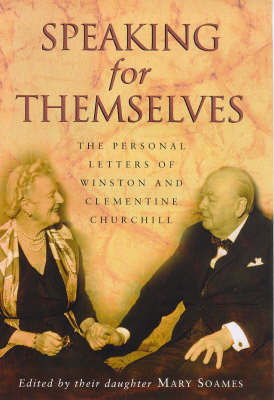 She has also written A Churchill Family Album, The Profligate Duke, Winston Churchill, His Life as a Painter and edited Speaking For Themselves the personal letters between Winston and Clementine Churchill.